Located at the foot of the well-known ramparts of Binche, La Binchoise Brewery-Restaurant welcomes you the unique authentic setting of an old malt house. 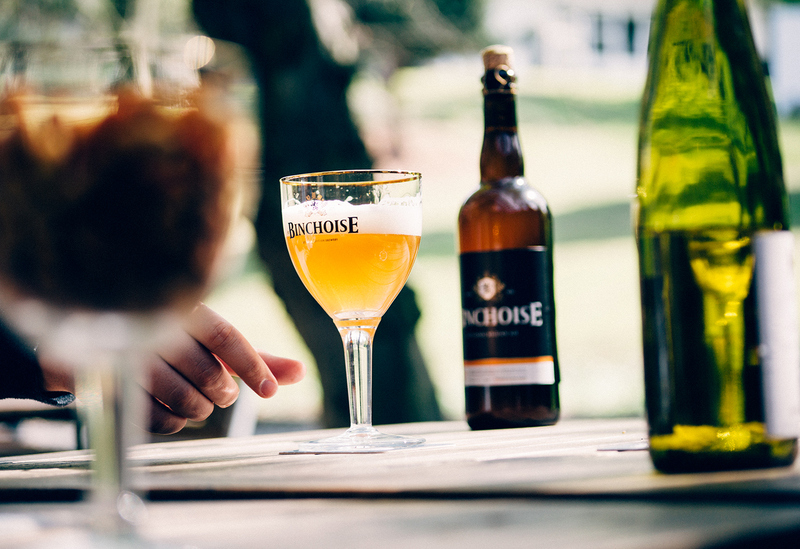 Come and taste the beers brewed by La Binchoise, and stay to enjoy the quality of our seasonal cuisine. Discover our menu and suggestions based on the chef’s inspiration. We are looking forward to delighting your taste buds! You can also enjoy our attractive suggested “bistro” menus composed of starters, a main course and dessert, with or without drinks included. If the weather allows it, enjoy our pleasant shaded patio in the green setting of the Parc de l’Académie. Wednesday to Sunday, 11am - 10pm. Continuous service on Friday, Saturday and Sunday. 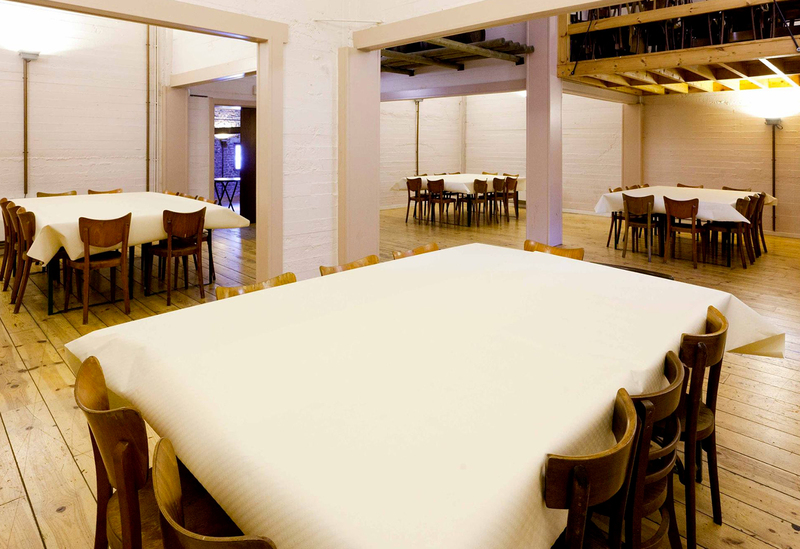 Organise your events in an unusual setting and surprise your guests! 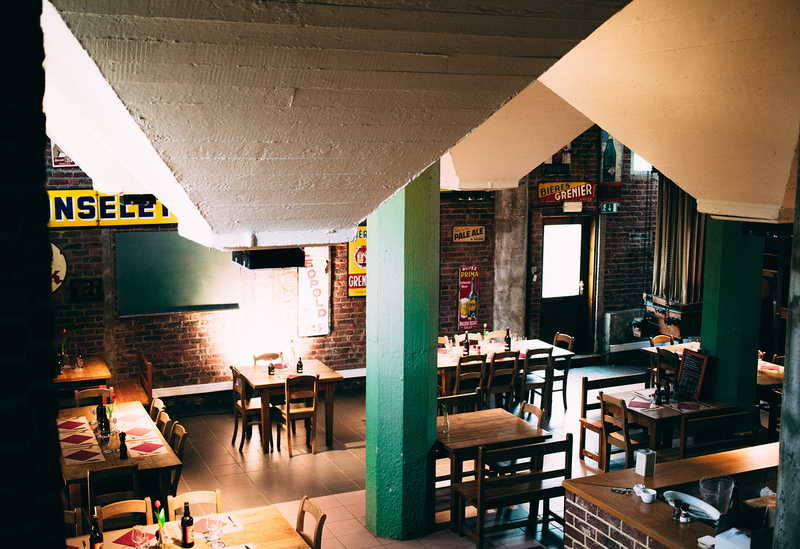 La Binchoise Brewery-Restaurant offers a reception room and a lounge bar, a modern and equipped meeting/conference room, as well as quality kitchen-catering services and a dynamic, smiling team at your service. 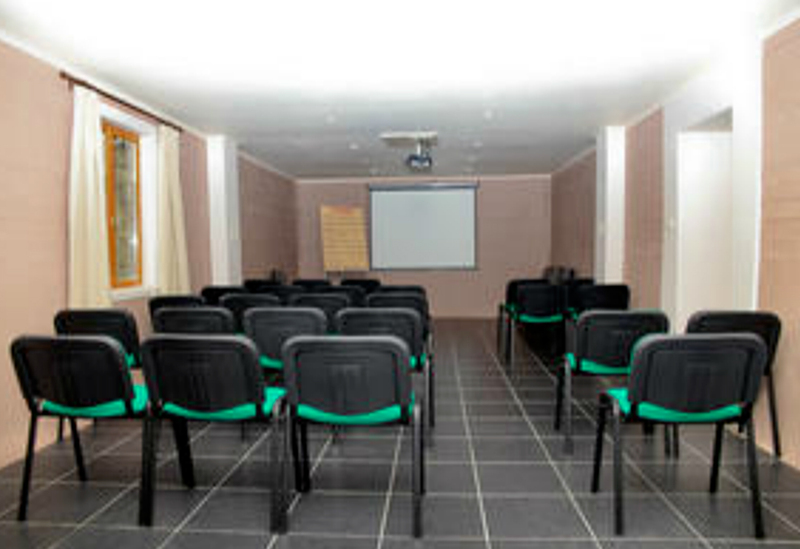 Our conference room is modern and comes with projection equipment for your conferences and meetings. 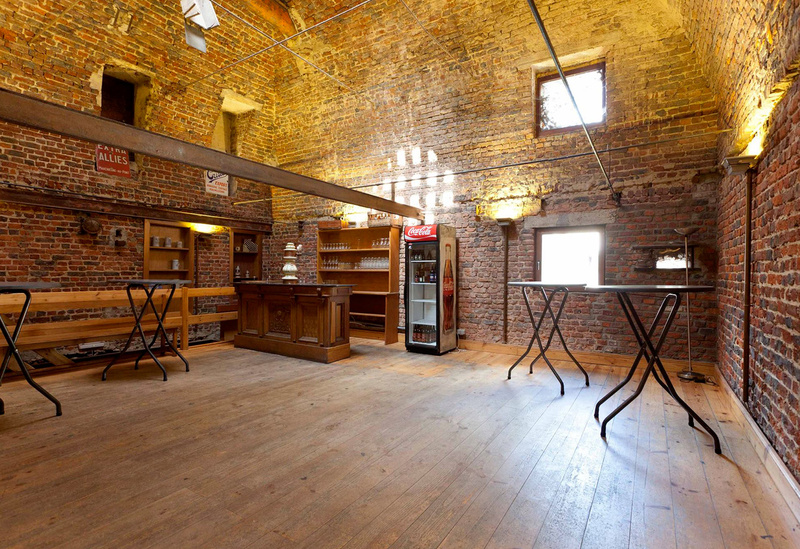 This bar is located on the second floor of the brewery in the old malting kiln. Thanks to its decoration, purified wood and red bricks, and its size (about a hundred people standing upright), it exudes a certain conviviality. It offers a privileged setting for your evenings. Located in the heart of the park of Binche Academy, the terrace offers an ideal setting for your receptions and summer meals.  The place is vast and perfectly equipped to welcome a very large number of guests. Enjoy the beautiful days... when they're here!